How much does the valve stick out once installed? 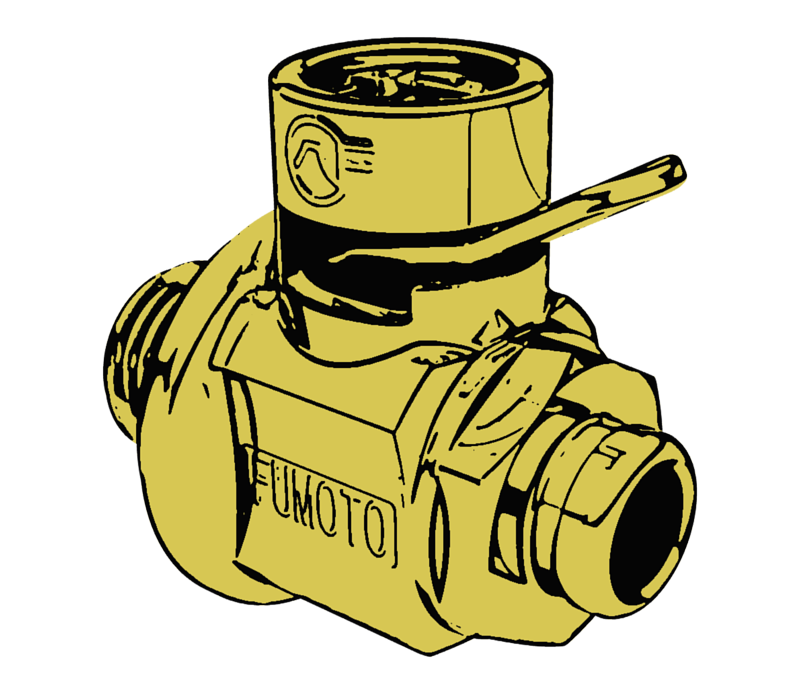 How much should I torque my Fumoto valve? What to do if your application is not listed on our size charts? How do I find a part number if I know the size of my drain plug? Congratulations! you know the size of your plug, the hard part is over. All there is left to do is to match it to one of our valves. Step two : Type in the size of your drain plug. Use the format ___mm-___threads. Step 3: Press enter and review all of the displayed products. Please note that if your size is not listed then unfortunately we do not have a corresponding valve to match your size. We apologize for the inconvenience. Feel free to contact us with any questions or concerns. Step 4 (optional) : If you would like to double check to make sure that you have the correct size please feel free to use the Find Your Model search on our website.